Deep house legend Ron Trent comes to Shoreditch Studios, London next Saturday as Need2Soul presents an all-night set from the Chicago DJ, playing his first UK show since April 2012 – a seven-hour set. His sets tick all the deep house boxes, with elements of soul, funk and world music threaded seamlessly throughout. 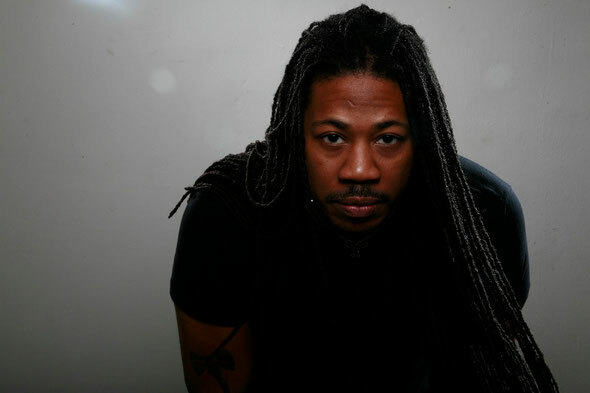 A perennial presence in music since the early-1990s, Chicago’s Ron Trent is the co-founder – alongside Chez Damier – of Prescription Records and is widely considered to be one of the most influential names in the Chicago house scene. London promoter Alex Ruello’s Need2Soul party has been doing its own thing since 2004. Dedicated purveyors of raw house, disco, techno, jazz, soul and more, Need2Soul has an underground, music-first approach that was at first inspired by legendary New York Sunday party Body & SOUL. For more info, check facebook.com/need2soul.